Documentarian Alex Gibney’s (We Steal Secrets: The Story of WikiLeaks) latest film, Steve Jobs: The Man in the Machine – which recently premiered at SXSW – has been acquired by Magnolia Pictures and CNN Films. 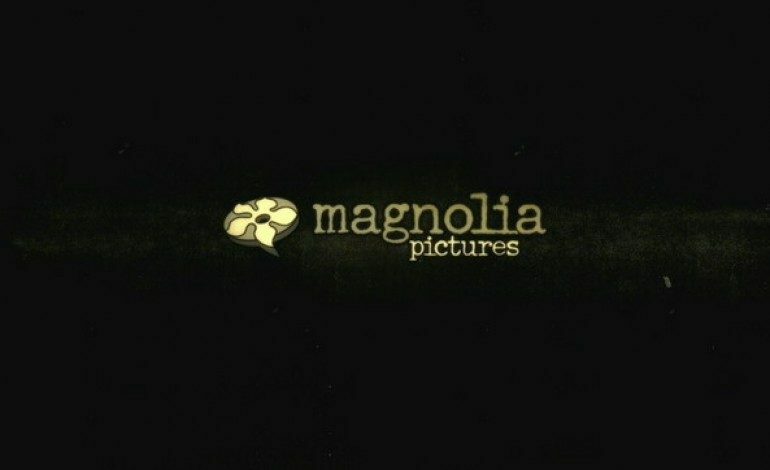 The film’s North American theatrical, VOD, and home entertainment rights were acquired by Magnolia, which has a healthy partnership with Gibney dating back to 2005’s Enron: The Smartest Guys in the Room, with the company having distributed seven of Gibney’s films. CNN Films, alternatively, will attain The Man in the Machine‘s TV broadcast rights. The company’s first broadcast deal was for the doc Blackfish in 2013, which has since amassed a considerable amount of popularity. Steve Jobs: The Man in the Machine has been described as a deeply personal and all-encompassing look into the man’s life, and it apparently doesn’t always place Jobs in the best light. The doc is said to show him as a brilliant but difficult visionary, giving audiences a glimpse at a side of the Apple co-founder that was seldom seen in public. Alex Gibney currently has another doc also making headlines for its subject matter. Going Clear: Scientology and the Prison of Belief – which chronicles the mysterious religion of Scientology and its influence on the Hollywood elite – was said to genuinely shock audiences with its revelations about the religion when it was screened at Sundance earlier this year. Going Clear will premiere this month on HBO.